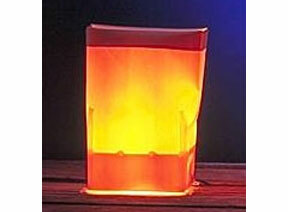 A special chemical-impregnation process makes ordinary paper flame retardant. Even if the flame directly impinges upon the paper, it will not catch fire (it will merely char). The moment the flame source is removed, the paper self-extinguishes. The RFT (Residual Flame Time) is only a few seconds.